Who said function couldn’t be beautiful? 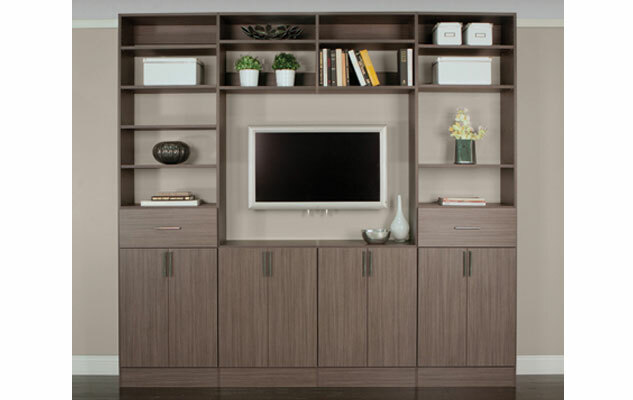 Organized Living Classica combines durability with timeless beauty to bring you a storage solution that is as visually stunning as it is strong. Organized Living Lifetime Ventilated is a solutions-focused shelving system that can serve an integral part of any area of your home that demands a lifetime of durability and strength at a great price. FreedomRail is the perfect combination of strength, ease & versatility to save you time, money and stress. freedomRail puts you in control! 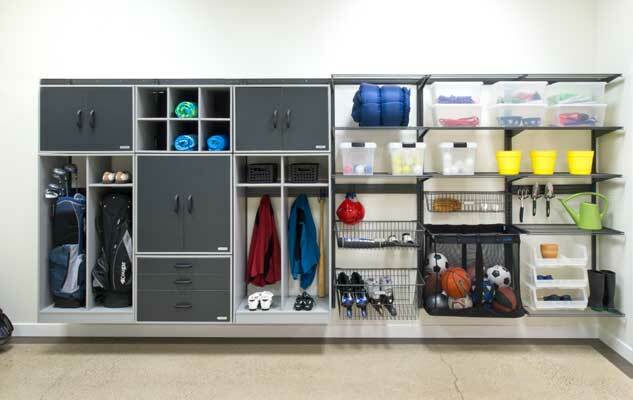 Organized Living freedomRail is an award-winning h system. Garages aren’t just for cars anymore. 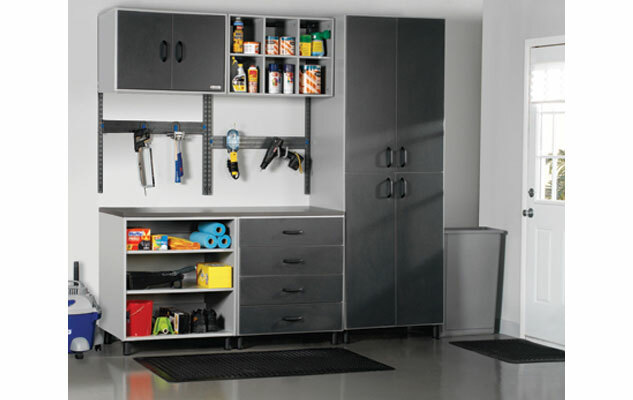 Today, they often double as a work and storage space. Organize one of the busiest rooms in your home so you can easily find things. We offer you designs and the system to fit your needs with different colors and fine quality products plus professional installation, with low cost, to fit your budget with lifetime warranty.